Liane Brandon is an award winning independent filmmaker, photographer and University of Massachusetts/Amherst Professor Emerita. She was one of the first independent women filmmakers to emerge from the Women's Movement. She is a co-founder of New Day Films, the nationally known cooperative that pioneered in the distribution of feminist/social issue films and videos. 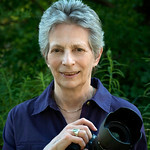 Her photography credits include production stills for the PBS series American Experience, Nova, and American Masters, as well as Unsolved Mysteries and many others. Her photos have been published in The New York Times, the Los Angeles Times, the Boston Globe, New York Daily News and many other publications. Her classic films include "Anything You Want To Be", "Betty Tells Her Story", "Once Upon A Choice", and "How To Prevent A Nuclear War". They have won numerous awards and have been featured on HBO, TLC, USA Cable and Cinemax. They have also been presented at the Museum of Modern Art, the Boston Museum of Fine Arts, the Chicago Art Institute, the Whitney Museum of American Art and other venues. "Betty Tells Her Story" was nominated for inclusion in the National Film Registry and "Anything You Want To Be" was featured at the Tribeca Film Festival. 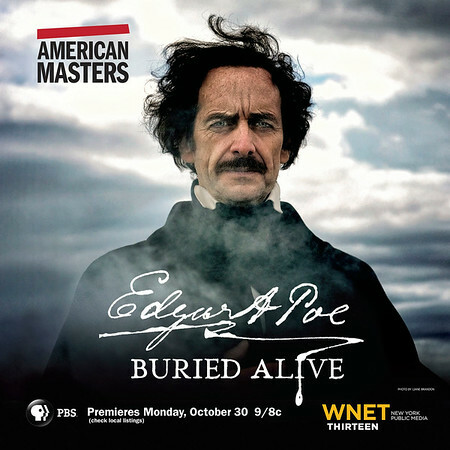 My production stills for the 2017 PBS American Masters film Edgar Allan Poe: Buried Alive were exhibited at the Boston Public Library, the Emerson Paramount Center, Newton Free Library and others. Photos from my LIFT/Powerlifters series were exhibited at The Mayor's Gallery in Boston City Hall and at Boston's Strand Theatre, both sponsored by The Mayor’s Office of Arts & Culture. They were also exhibited at the Augusta Savage Gallery in Amherst, MA and other galleries. For more information, email Liane Brandon by clicking "contact" below. See the story about my 1970 Women's March photos on WBUR (Boston NPR). Read about the Powerlifter photographs in the Boston Globe. See/hear the Powerlifter story on WBUR's Morning Edition. See my interview with Jared Bowen on Open Studio on WGBH-TV, Channel 2.